A kidnapped groom! This unique Cork hen party experience is GAS | SHEmazing! Maid of honour – listen up. 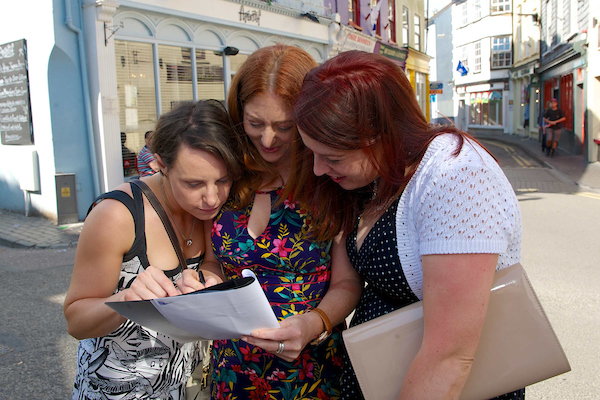 If you've been tasked with organising the ultimate Hen Party for your nearest and dearest, you may want to read on to discover a unique experience from Cork Hen Party. The Cork-based company are offering up a mystery-solving hen party activity – and the best part is, the mystery the bride and her party will be solving is the spooky kidnapping of the groom. 'The hens meet up at a designated location, either a hotel or a pub, and an actor bursts in, performing as a detective,' founder Sebastian Thommen says. 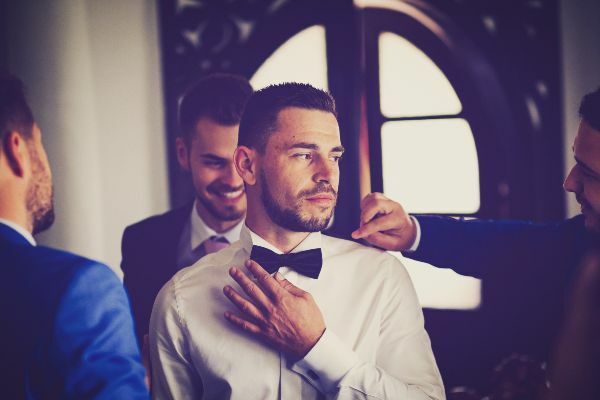 The company employ a series of actors and comedians who are located around the city to help the bridal parties with their task. 'Our actors are top notch at their job, and a lot of them are stand up comedians and improvisation actors, so there’s really no end to the laughs,' Sebastian added. The group who is the first to find the groom wins a bottle of bubbly to get the party started before hitting the town for the 'night out' section of the hen do'. 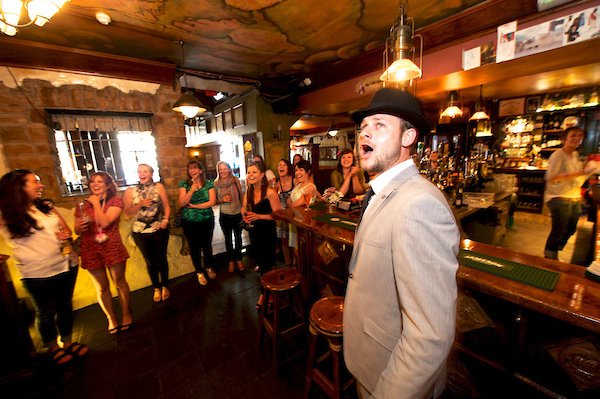 Cork Hen Party currently provides hen night packages in Cork City, Kinsale, and also in Kenmare in Kerry, but is planning to expand the package to more locations around the country.